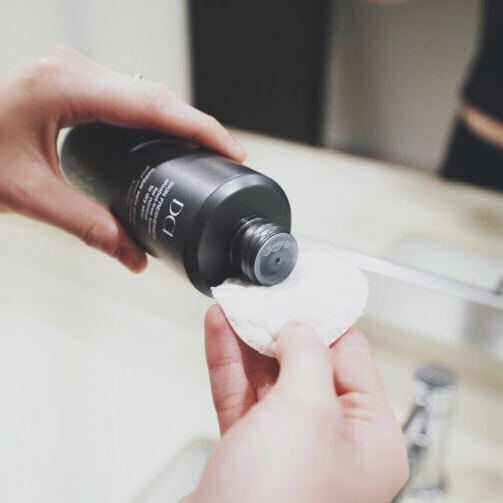 A refreshing alcohol-free toner that revitalises and hydrates skin while carefully yet thoroughly removing every last trace of makeup and debris. This remarkably mild, humectant-infused formulation keeps the complexion comfortably soft and beautifully balanced, ensuring it’s ready to face the day and receive the full benefits of our next phases of treatments. 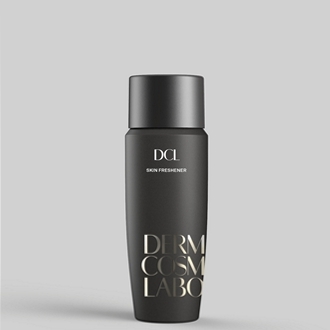 • Non-drying formulation revives and restores without alcohol. 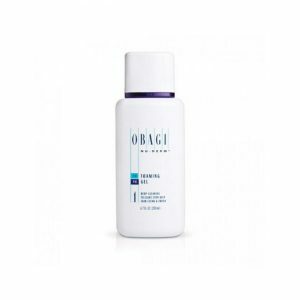 • Provides a surge of hydration with Hyaluronic Acid. 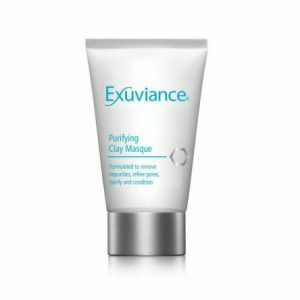 • Removes makeup residue and impurities, leaving skin perfectly clean, smooth and supple. 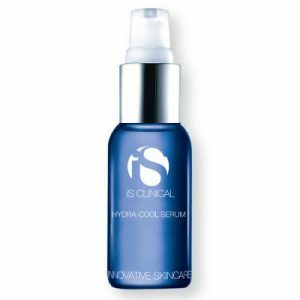 • Profoundly hydrates by improving skin’s natural ability to retain moisture with powerful plant-derived ingredients. • Excellent for rejuvenating and refreshing skin after exercise. After cleansing or any time skin needs a pick me up, moisten a cotton pad and smooth all over face. Rejoice in the instant burst of complexion-uplifting energy.